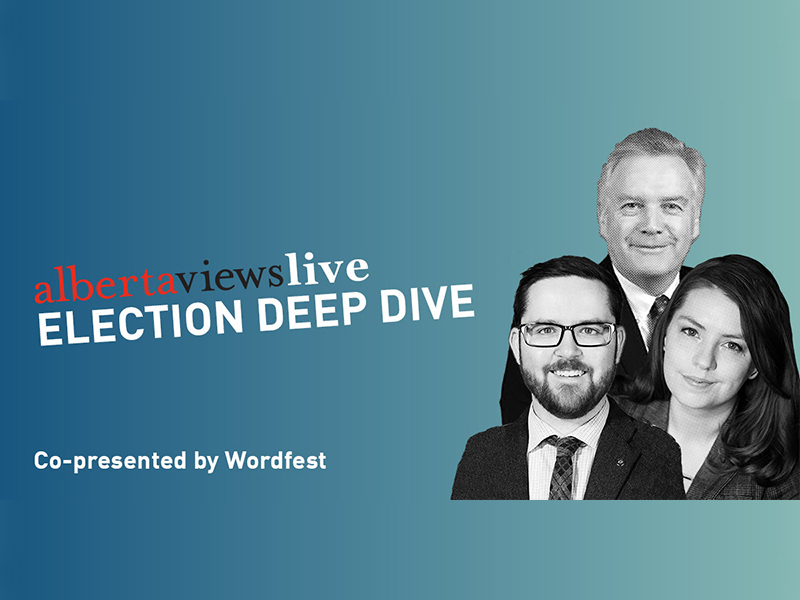 Prove you’re the smartest person in the library join Wordfest as Calgary’s most guilt-free trivia competition returns this March. 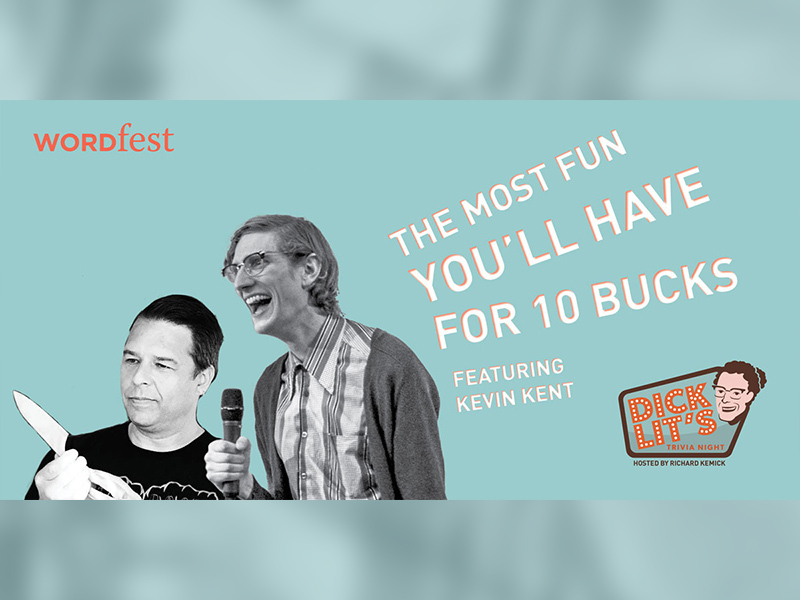 It’s your chance to win big-league bragging rights and tasty beverages. 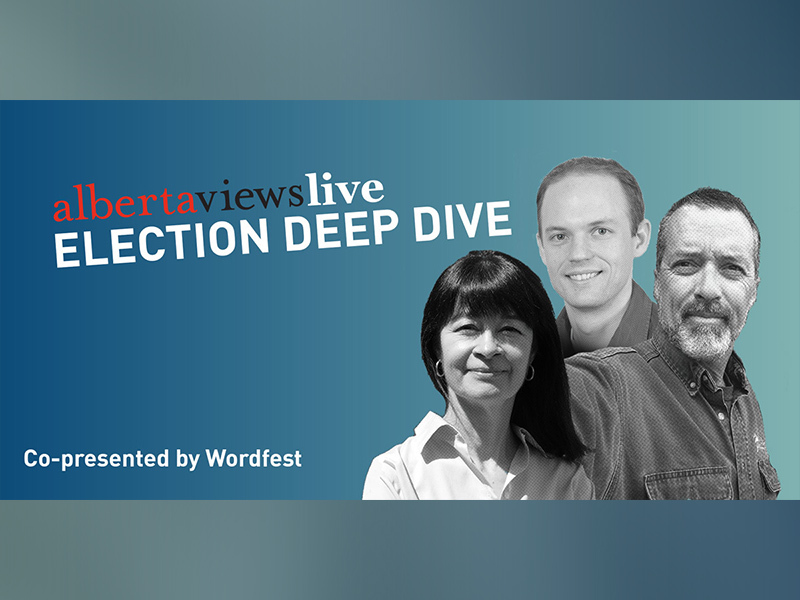 Offering a fresh perspective on the upcoming provincial election, join Wordfest as it co-presents this stellar lineup, all of whom exemplify Alberta Views magazine’s trademark intellectual rigour. 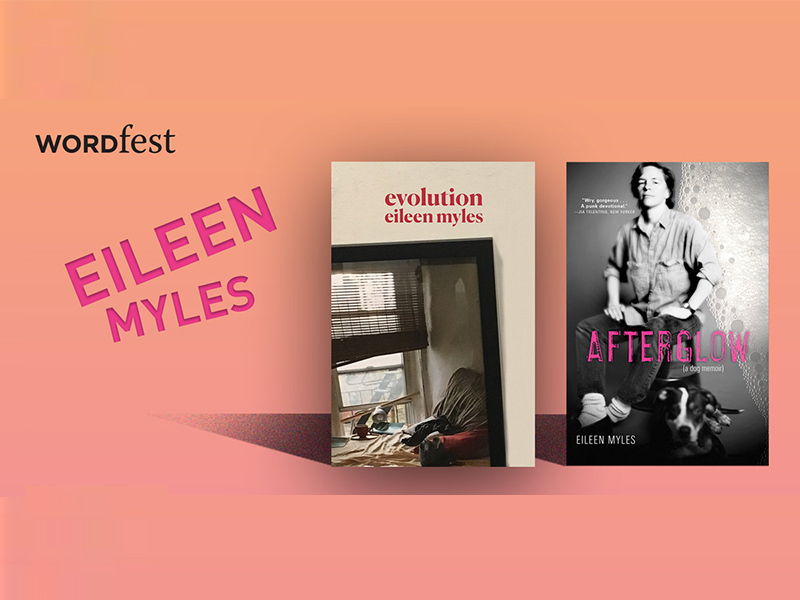 An evening with renowned poet, novelist, public talker, and journalist, Eileen Myles joins Wordfest for an on-stage interview and audience Q&A hosted by Shelley Youngblut. The event is followed by a book signing. 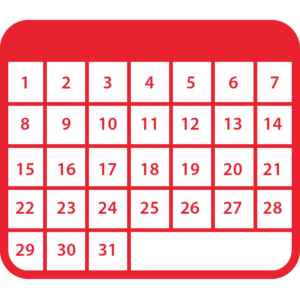 Have a great chat about what you’ve read with an equally engaged group of book lovers and join Wordfest for its monthly book club. 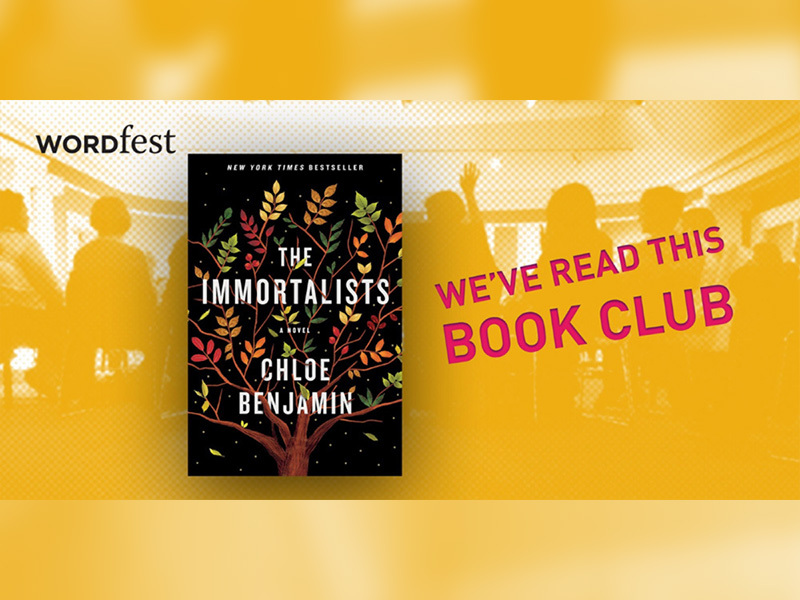 This February, read The Immortalists and take part in the conversation. 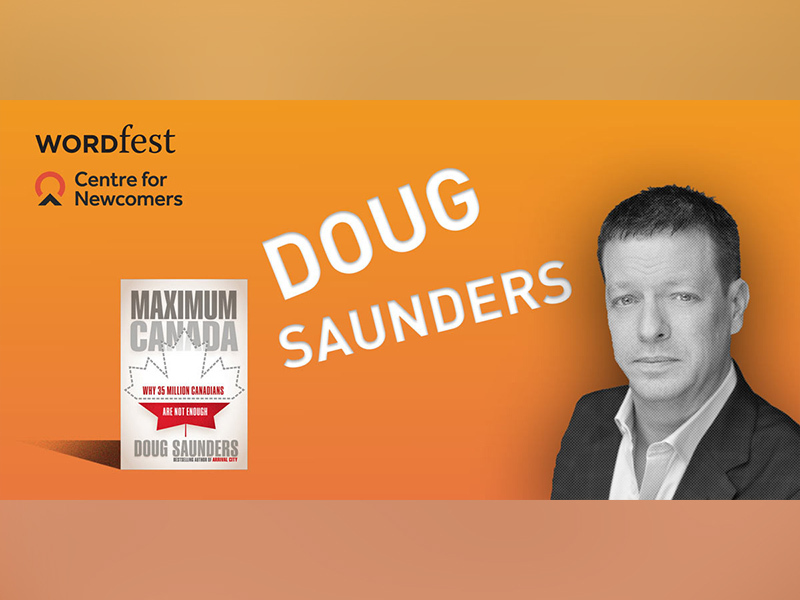 Join the Centre for Newcomers and Wordfest to celebrate the launch of the 30th Anniversary Legacy Gift to the Community featuring an unforgettable conversation with Doug Saunders, author of Maximum Canada. Have a great chat about what you’ve read with an equally engaged group of book lovers and join Wordfest for its monthly book club. 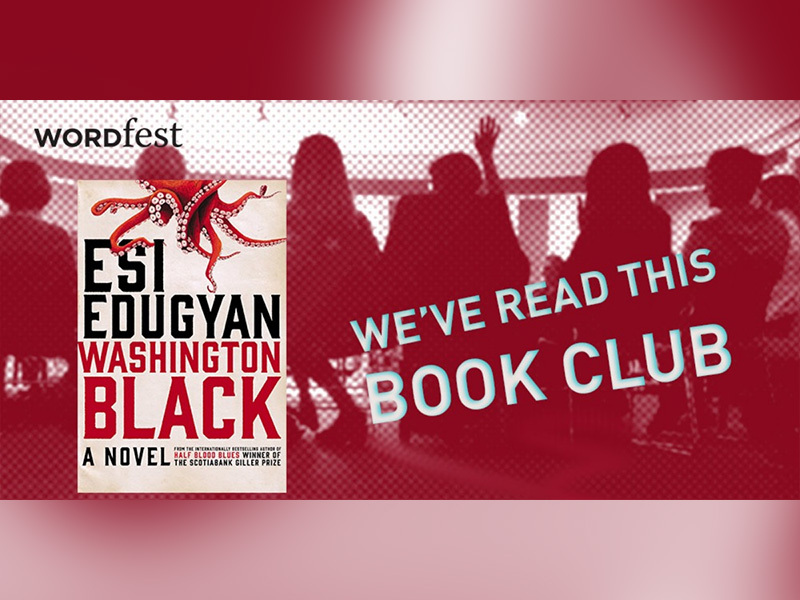 This January, read Washington Black and take part in the conversation. 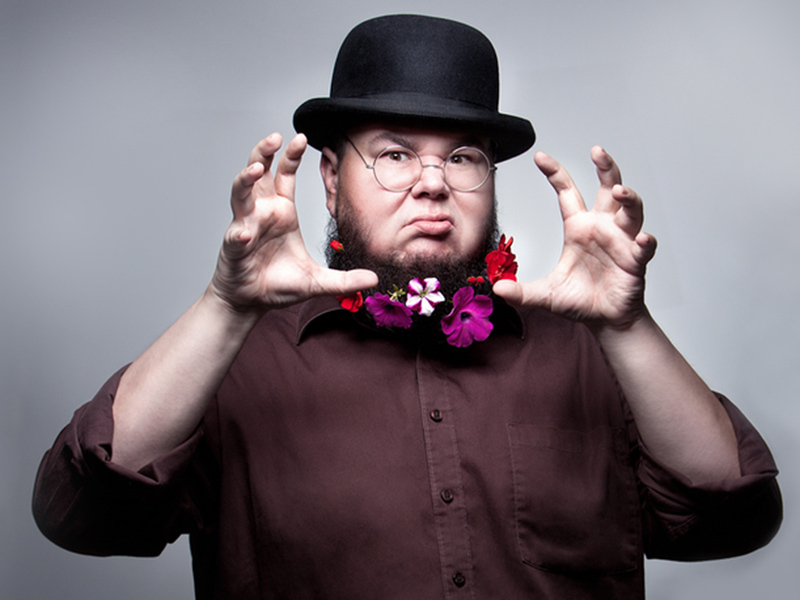 Shane Koyczan is often regarded as Canada’s best-known spoken word poet. Powerfully engaging and authentic in attitude, don’t miss this High Performance Rodeo headliner alongside special guest, Kris Demeanor. 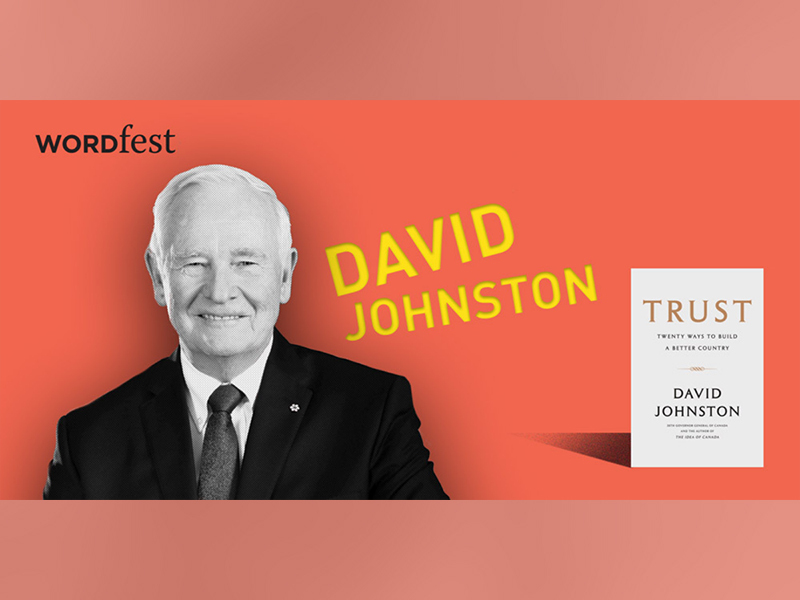 Your chance to hear from the esteemed former Governor General and author of the bestsellers The Idea of Canada and Ingenious, join Wordfest for an on-stage interview and audience Q&A with David Johnston.